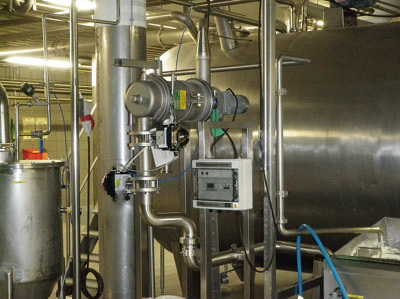 Spanish integrated pharmaceutical group Esteve has recently upgraded the pilot plant at its Martorelles, Barcelona site to help the scaling up of r&d processes to develop and calibrate pharmaceutical formulations. 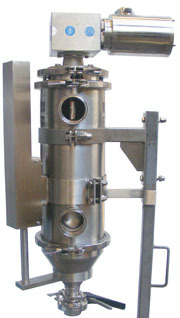 Esteve, which makes human and veterinary pharmaceuticals, active ingredients and intermediates, required specialist separation equipment for the plant that would improve sieving accuracy and product quality and after successful trials bought two Finex 22 machines equipped with Vibrasonic deblinding systems to grade pharmaceutical granules after they have been processed through a fluid bed dryer. 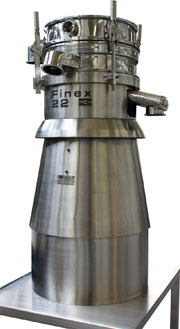 Fine mesh separation specialist Russell Finex says the Finex 22 high capacity screener maximises throughput and accuracy of separation, and also minimises downtime as it enables fast screen changes and tool free assembly and disassembly. 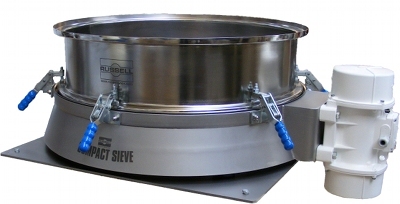 Esteve’s machines were supplied in the highest quality stainless steel. 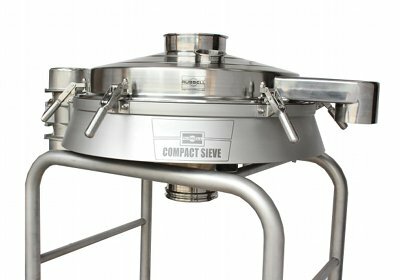 The Finex 22 is easy to manoeuvre and service and the smoothly controlled application of vibration also promotes longer mesh life. The machine has an upgradable standard drive motor and relatively low power consumption. 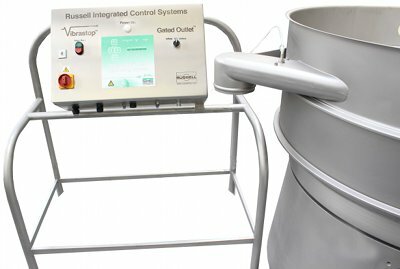 The Vibrasonic deblinding system combines conventional vibration with ultrasonics, applying an ultrasonic frequency directly to the mesh, breaking down surface tension and effectively making the wires friction free. 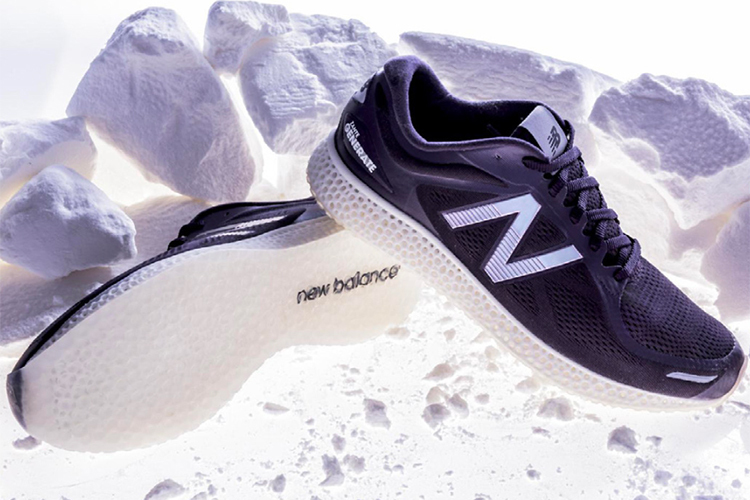 Keeping the mesh clear eliminates the need to stop the machine to clean the mesh, says Russell Finex. This reduces the frequency of mesh breakage as well as ensuring production downtime is kept to a minimum.